Heading for a formal meeting with your colleagues and confused with what blazer to wear to work or for the meeting. 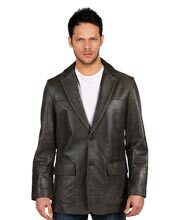 Then here your worry gets a break with this classic double back vent leather blazer just for men. Due to its unique features this apparel becomes the best for formal occasions and events. 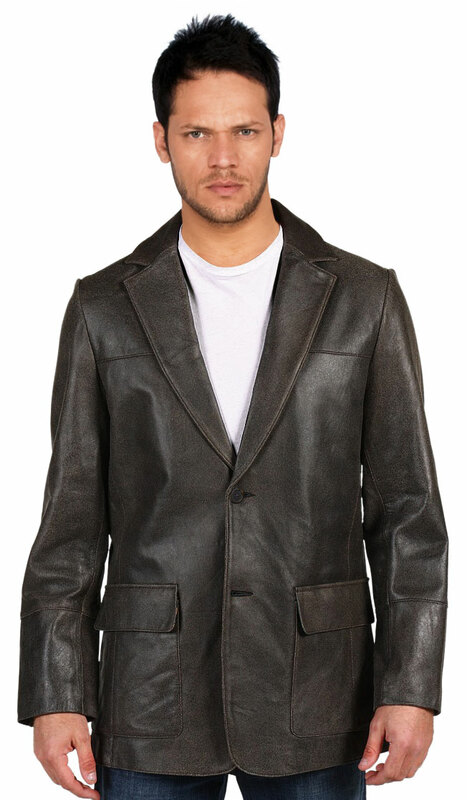 This leather blazer is made from pure lambskin leather and has a two button closure making it the most classic outwear. But what makes it unique is its contrast interior cuff plackets and back vents which draws up the attention in crowd. Through this notched lapel collared blazer one can easily guage the style i.e. the shirt worn within, which encourages the dashing and gentleman look. Hence, with this blazer you are never to go wrong until and unless it is teamed up well.